COLlive’s Family Fun Festival & Concert featuring Benny Friedman, Yoni Z, Eli Marcus, Shmuely Ungar and more. 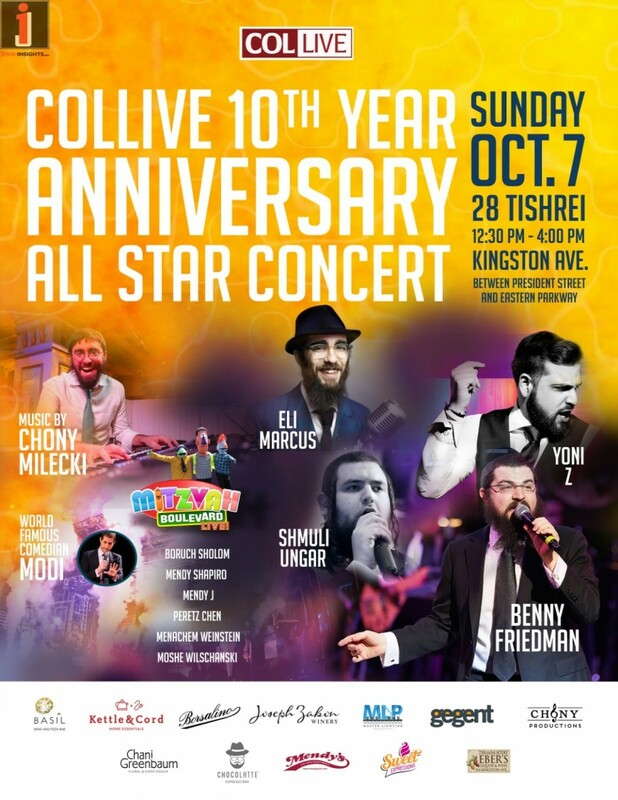 This Sunday: COLlive’s Family Fun Festival & Concert featuring Benny Friedman, Yoni Z, Eli Marcus, Shmuely Ungar and more. This Sunday, join the family fun festival and concert event celebrating the 10th anniversary of community news service COLlive.com. Kingston Avenue will be closed off for traffic for the birthday bash which will be held on Sunday, October 7 – Tishrei 28, from 12:30pm to 4:00pm, bringing the community together following the Tishrei month. 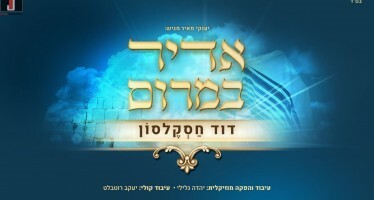 An all star lineup of the greatest Jewish singers will be performing at the event, among them Benny Friedman, Yoni Z, Eli Marcus, Shmuely Ungar, Boruch Sholom Blesofsky, Mendy J , music by Chony Milecki, and even surprise appearances. 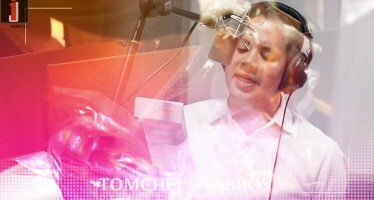 Divrei Torah will be opening the event, which will also feature a live show by the beloved cast of Mitzvah Boulevard and comedy by the renowned entertainer Modi. The event is free and open for the entire community. There will be bounce houses, cotton candy, popcorn, balloons, face painting, and giveaways providing a fun and enjoyable time for the whole family. 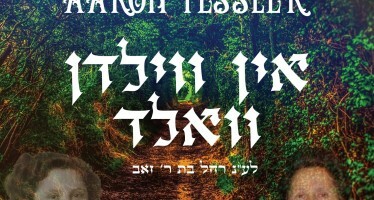 Sponsors of the event include Basil Hospitality Group, Kettle & Cord Housewares, Borsalino Crown Heights, MLP Lighting and Events, Joseph Zakon Winery, Chony Milecki, Chani Greenbaum Events, Mendy’s Restaurant, Chocolatte, Sweet Expressions and Eber’s Wine.